Physicians may be looking right past their patients’ oral health, and it’s not out of negligence. After all, physicians who left school before 2008 received little if any oral health training in medical school. 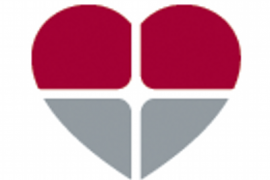 Monitor inflammatory biomarkers for patients at risk for heart disease. Studies have shown that reducing oral inflammation can help reduce the risk of heart attack and stroke. Reduce risk of conception problems and complicated pregnancies by reducing the microbial load of women trying to conceive. Studies have shown that having a healthy mouth going into pregnancy can reduce the risk of having a pre-term, low birth weight baby. Catch oral cancer early to save lives. 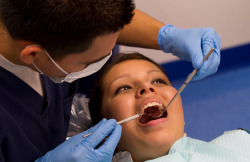 The dental team typically sees patients more often than the medical team. Regular screenings with new cancer-detecting technology can increase the chances of early cancer detection and survival. 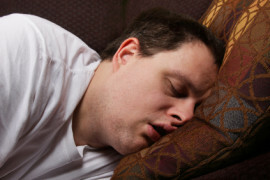 Provide an alternative solution to obstructive sleep apnea. Sleep apnea puts many Americans at increased risk for heart attack, stroke, diabetes, obesity and more, but CPAP compliance is usually minimal. Dentists and physicians can work together to screen, diagnose, and treat sleep apnea with dental sleep appliances. Reduce the cost and complications of diabetes. Health complications from diabetes can severely compromise patients’ health and cost them thousands of dollars per year in healthcare costs. Advanced periodontal therapy has been shown to dramatically improve overall health in these patients’ lives. Provide lifestyle coaching and nutritional support. Bad habits—tobacco, stress, and eating disorders, for example—take a toll on health that can often be detected in the mouth. 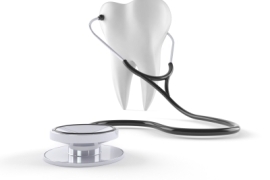 Medical school doesn’t prepare physicians to treat oral health issues. Integrated, coordinated care is, therefore, the quickest way to succeed in improving patient outcomes and lowering secondary costs.